Hey Ladies! Fall is literally around the corner and I’m so excited! It’s something about shorter days and chilly nights that makes me want to experiment with bold colors. For me, Fall is about dramatic makeup (smokey eyes), dark lips and layering your wardrobe (which I will talk about later!) Nonetheless, there are a lot of beauty products on the market right now but I have found some affordable looks for less! Check out the looks inside! 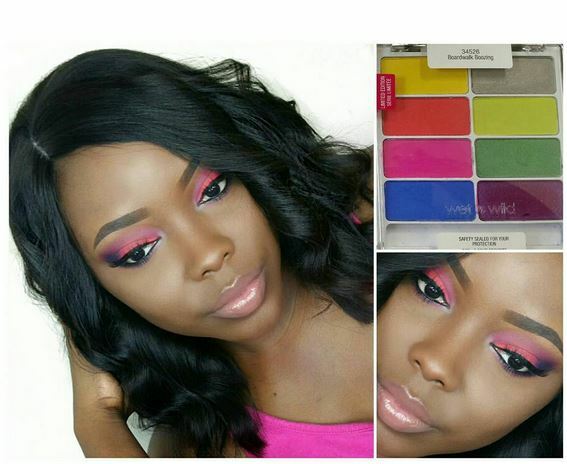 Beauty Vlogger Tamekans creates this dramatic smokey eye with a $4.99 Wet n Wild makeup palette. 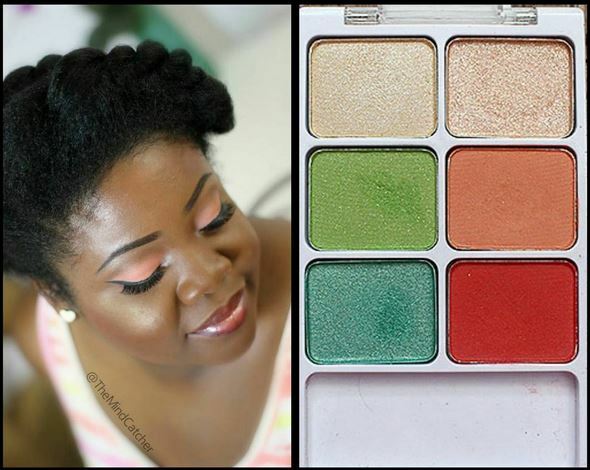 Beauty Vlogger The Mind Catcher uses a $2.99 Wet & Wild Palette to create this neutral look. 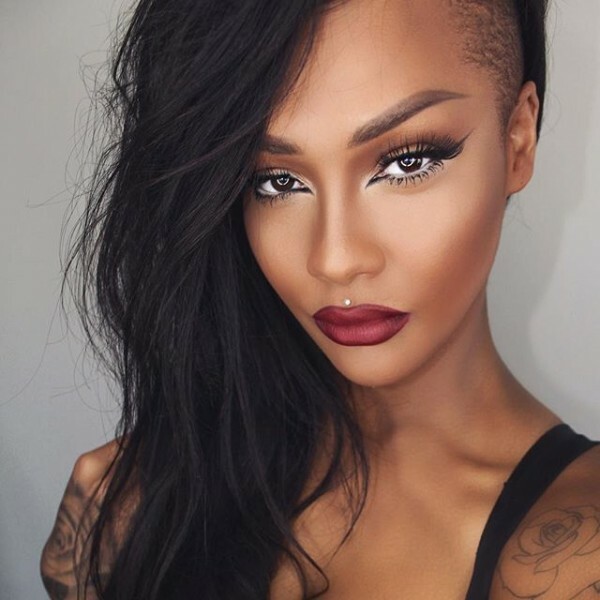 Makeup Artist Sonjdra is wearing NYX Liquid Suede Cream Lipstick in Cherry Skies for $7.00. 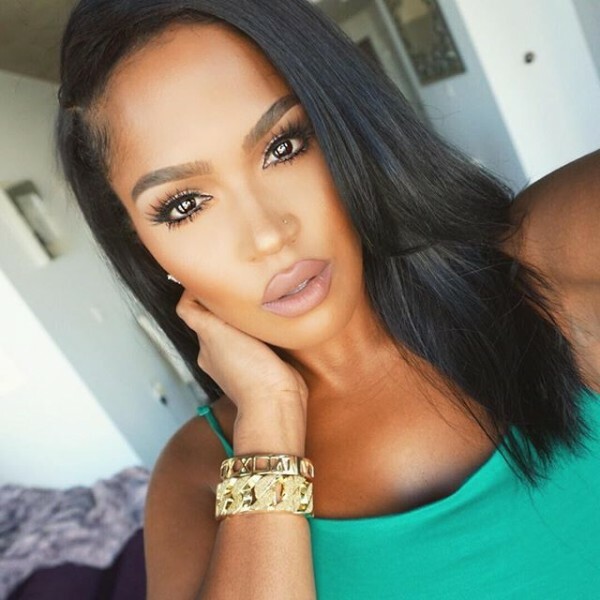 Makeup Shayla is wearing NYX Liquid Suede Cream Lipstick in Soft Spoken for $7.00. 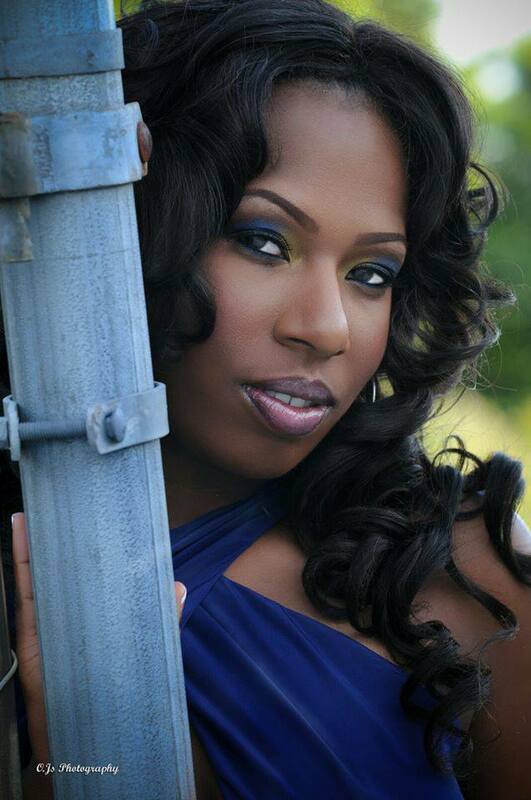 Face: Glamtwinz334 gives you a full tutorial on how to start an affordable drugstore makeup kit for beginners.